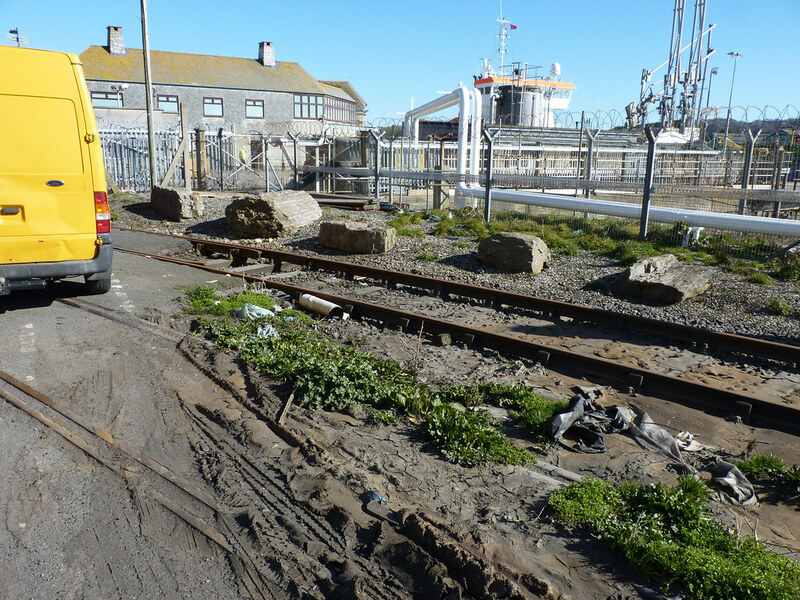 14:45 Devonport Hill the OUTBOUND stop at Richmond Walk will be out of use until Friday this week There is no space for a temporary bus stop. 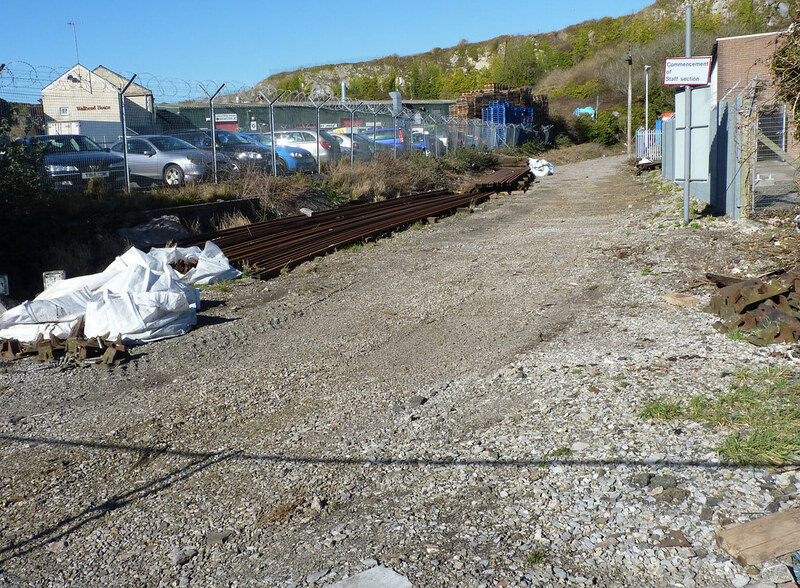 I'm simply amazed that the local "scrap metal fairies" haven't whisked all these rails away on the back of a Transit pick-up! 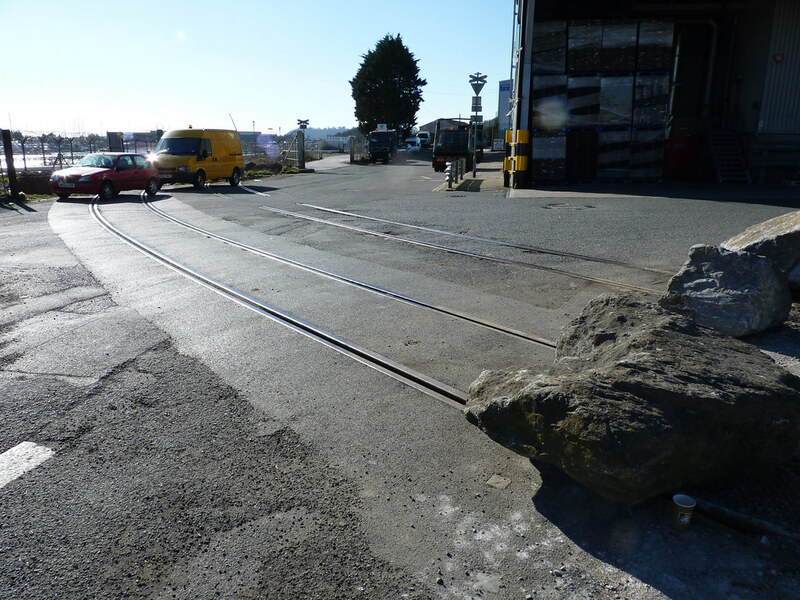 I wouldn't leave my car overnight at the Cattedown Wharfs, let alone a big pile of quite valuable metal! 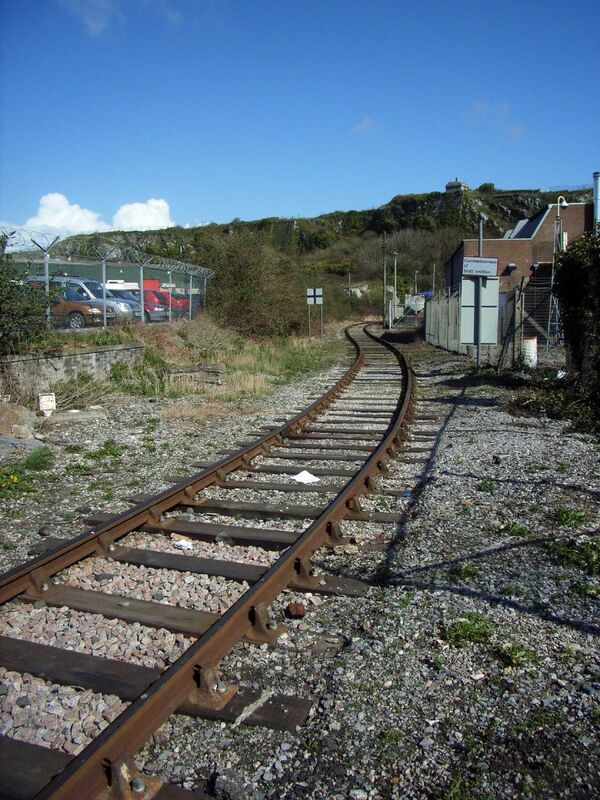 While it'd be nice to see trains running in Cattedown again, if they are already in the process of ripping up the tracks then it looks unlikely. However, looking at the line on Google Maps it would be ideal as a cycle route into East Cattedown, especially if the council can link it in with the existing section at St Judes/Embankment Road. 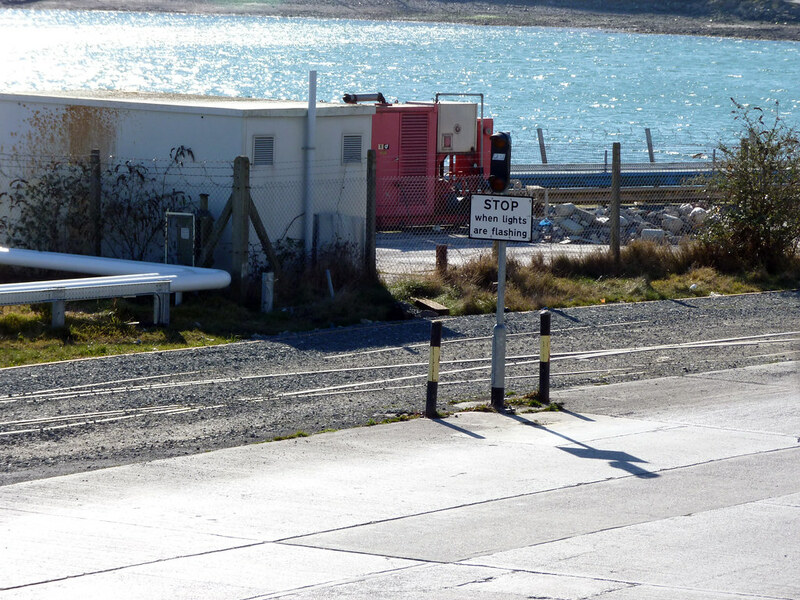 No danger of trucks except at level crossings, less interruption at the Laira Bridge/Faraday Mill junction since cyclists will be going under the road, and a nice view as you go past the marina. I see you found "my" spot. It's amazing the difference that colour makes as opposed to b&w!